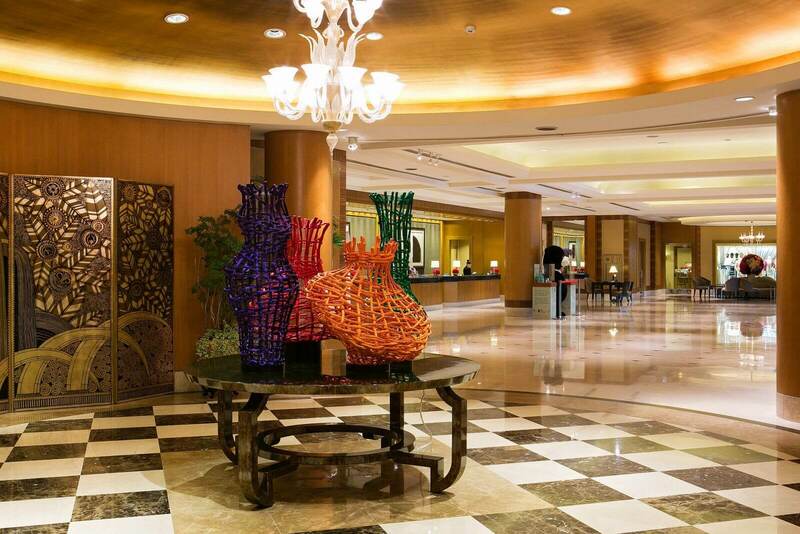 Enjoy the best of business combined with relaxed resort-style splendor at Ambassador Hotel Kaohsiung. 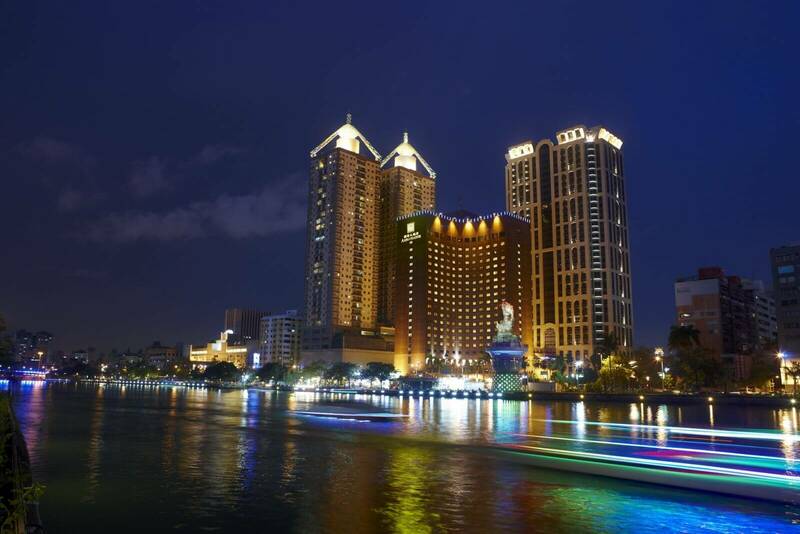 Located in downtown Cianjin District, the hotel is a stylish urban retreat on the picturesque banks of the Love River , ideal for a romantic stroll. Pier-2 Art Center, Love Pier and Liuhe Night Market are all within five minutes’ drive. 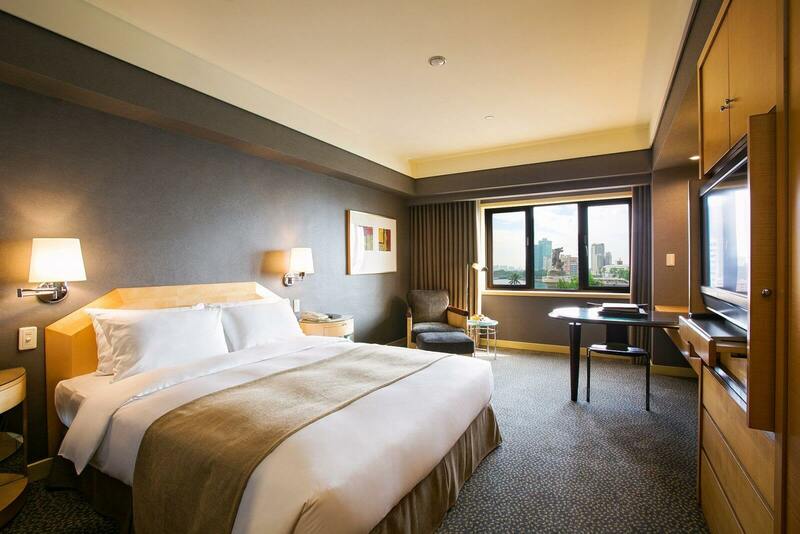 Unwind in one of Ambassador Hotel Kaohsiung’s rooms, all recently refurbished, with beautiful harbor views and free WiFi. Savor fresh seafood with waterfront views at the hotel’s exquisite restaurants. 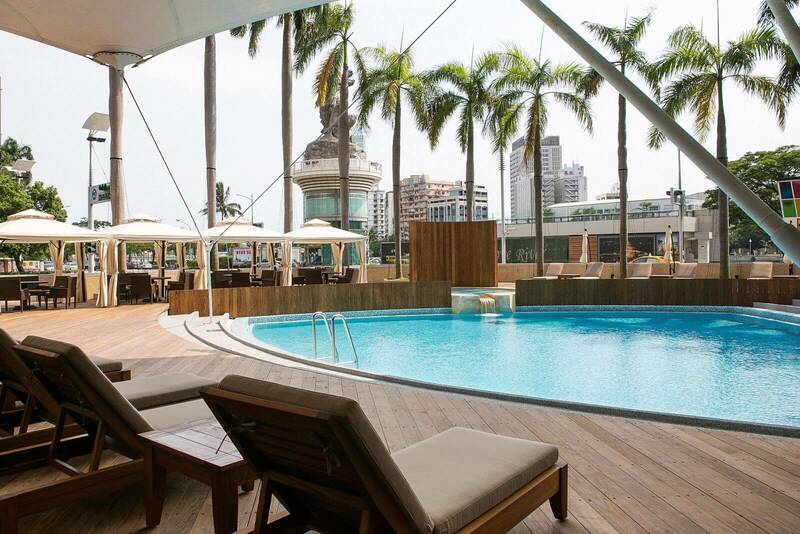 Host an extraordinary wedding by the pool terrace or a special event for 1,000 in the International Hall, all while enjoying the legendary service that is the hallmark of Ambassador.